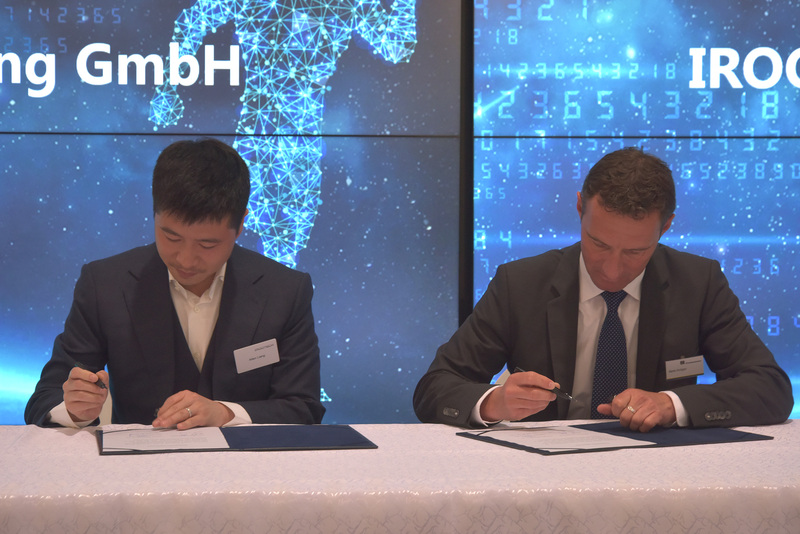 IROOTECH, Chinese supplier of Industrial Internet of Things (IIoT) platform, has expanded the presence of its global IIoT platform ROOTCLOUD to the European market. The company has signed co-operation agreements with international partners to shape its IIoT ecosystem in Europe. 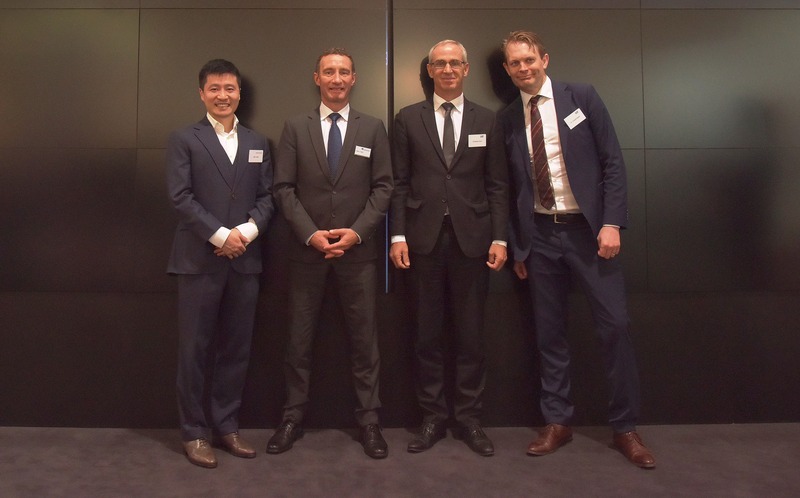 At a ceremony at the Hannover Messe, Allen Liang, president of IROOTECH, signed the agreements along with Martin Knötgen, CEO of Putzmeister, Christoph Hoch, CEO of Munich Reinsurance Company, Greater China and Cristoff Martin, CMO of Telenor Connexion for IIoT co-operation. Additionally, technology experts from Honeywell also attended the ceremony as an IROOTECH partner. IROOTECH’s first European customer is Putzmeister, a worldwide known manufacturer of concrete pumps. To optimise the performance of its machines, Putzmeister develops the ROOTCLOUD-based Machine Cockpit. “Together with our partner IROOTECH, we are able to provide our customers with real-time machine information that reduces down-time, improves the machine utilisation and even prevents machine theft. In addition, the connectivity of our machines allows Putzmeister to reshape and enhance the services we are offering to our customers. In this way, IROOTECH’s technology enables Putzmeister to pursue our vision: Offer innovative solutions that create real value”, said Martin Knötgen. IROOTECH works together with several experienced and renowned partners to create the design for the ecosystem of its cloud. Its partner for cloud service is Amazon Web Services (AWS), and Norwegian company Telenor Connexion is IROOTECH’s telecommunications service partner. Seth Ryding, head of Region – APAC at Telenor Connexion, stated that the two companies have a common background of connecting devices which is a stable platform to move into new verticals and create new value for customers. Christoph Hoch further said “IROOTECH has very strong IoT capabilities and the open platform which enables partners along the value chain contributes to it, which is the key factor to corporate”. More than 400,000 devices from 42 industries are connected to the ROOTCLOUD. IROOTECH uses its extensive know-how in big data, artificial intelligence, blockchain, virtual reality and other innovative technologies to make operations safer and more efficient. ROOTCLOUD customers receive secure services of the highest quality, which also meet all the legal requirements of the European market. the production efficiency and reliability of enterprises in the industrial field, promote the development of eco co-operation and provide a win-win development for the industry. “We are now providing service globally, and we have a truly global team to serve our clients around the world. Our three solutions now available on the market are: lease management, asset performance management, and service management” said Allen Liang.